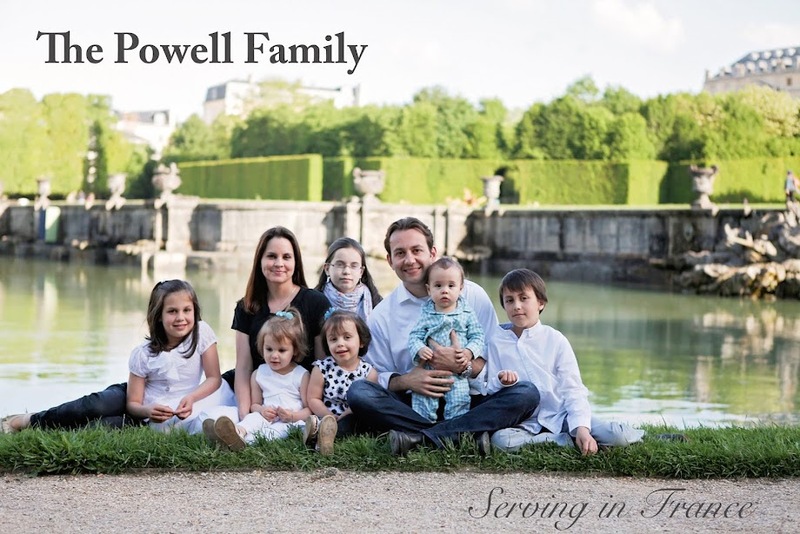 The Powell Family: Day 189- What Now? Three young kids were playing basketball when I approached them with gospel tracts. None of them seemed very interested until John from day 187 arrived. Apparently, John is their older brother. When he made a request, they would obey. He told his brothers to listen to whatever I had to say and they all gathered around me. Now that I had their undivided attention, I shared the gospel. All three listened, but I don't believe that was the purpose of this gathering. John and his girlfriend later pulled me aside to ask where I was attending church and if they could attend. When you are out of town witnessing, it is very helpful to be aware of some of the Bible believing churches in the area. Fortunately, I had recently attended a good church. I told them where it was located and was overjoyed by their request. This encounter became even more of a blessing as I was returning home. An Elder from the church that I had recommended was across the street! I quickly got his attention and he visited with John and Kayla. One man plants a seed, and another will water.